On the 12th of June, Coinbase announced their plans of adding the support of Ethereum Classic (ETC) on their platform. The company stated that it will take them some time before they can finally add the currency and that they will keep the users updated. True to their word, Coinbase has released an update stating that their testing has now reached a final phase and they expect Ethereum Classic to be added to the platform by the 7th of August and inbound transfers would commence. Following inbound transfers, Coinbase has stated that it would take them another 24 to 48 hours for actual trading to begin. This time period has been kept to ensure that the liquidity is maintained when it comes to Coinbase Pro and Coinbase Custody users. Moreover, the 48 hour period will ensure that all Coinbase products (Coinbase Prime, Coinbase Pro, Coinbase Markets, Coinbase Custody, Coinbase Asset Management, and Coinbase Consumer) get the support for Ethereum Classic. Note that customers who previously had an Ethereum Classic balance on the platform as a result of the 2016 Ethereum hard fork and did not elect to withdraw their funds prior to January 2017 will receive a corresponding Ethereum Classic credit. Coinbase is taking things slowly this time and making sure that all their announcements happen over a public domain. The last time that the exchange decided to add a currency led to a major controversy. Late last year, when Coinbase decided to add the support for Bitcoin Cash, it came as a surprise announcement and users weren’t given much of a notice. However, some strange buying activity was noted just before the announcement - leading to the suspicion that insider trading might have taken place. Following the addition of Bitcoin Cash on Coinbase, the currency’s price surged and those who had purchased earlier at a low price made huge profits. This led to multiple lawsuits against the company. Coinbase has since denied all the allegations - and an internal investigation conducted by them proved that there was no insider trading! 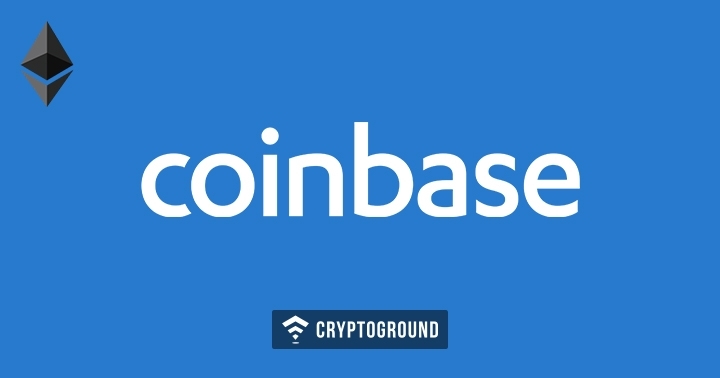 In addition to stating that the support for Ethereum Classic is all set to come out in a day’s time, Coinbase has also announced their intention to support 37 new cryptocurrencies in Coinbase Custody. For those who may not be aware, Coinbase Custody is Coinbase’s cryptocurrency storage service. This is unrelated with the main Coinbase exchange. The most important takeaway from this recent announcement is that Coinbase has finally opened up their doors for Ripple (XRP). Coinbase has announced their intention to add 37 new cryptocurrencies including Ripple (XRP), EOS, Monero (XMR), VeChain (VEN), Cardano (ADA), Bitcoin Gold (BTG), and Telegram (GRAM). It will be interesting to see the impact of this addition on the markets.